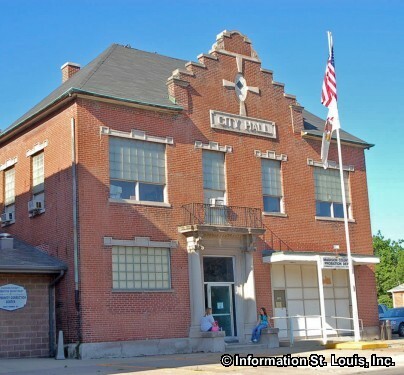 The City of Madison Illinois is located in Madison County and is about 15 minutes north of Downtown St Louis. The population of the city was recorded as having 3,891 residents in 2010. Important roads for the community are Routes 3 and 203/Edwardsville Road, Market Street, Madison Avenue, State Street and others. Madison was officially incorporated in 1894. The residents of Madison Illinois are served by the Madison Community Unit School District #12. 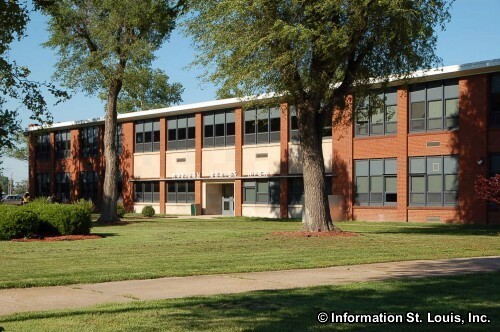 The District includes Harris Elementary School, Madison Middle School, and Madison High School. The Madison Public Library is also available to the community. 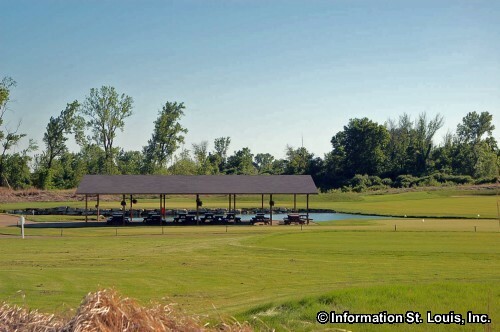 Many recreational opportunities are available in Madison. The city maintains several parks. Amenities of those parks includes pavilions and picnic facilities, playgrounds and baseball diamonds. 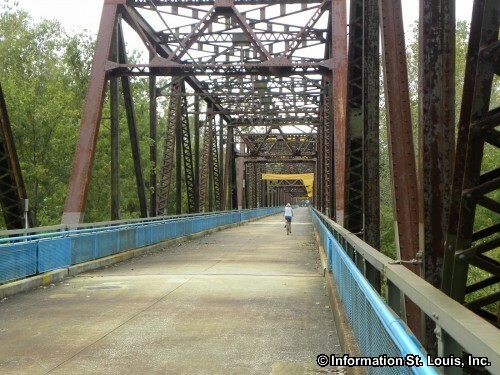 Madison also maintains Chouteau Island and its hiking trails which have been etched into the natural setting using recycled mulch. 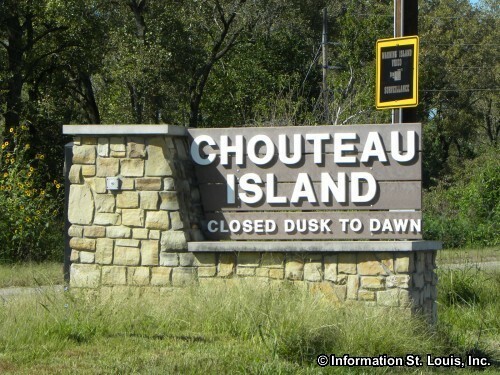 Chouteau Island is made up of three islands and covers 5,500 acres. Madison is developing the island into a passive recreational complex which will provide trails, wildlife viewing, fishing, hunting and educational opportunities. 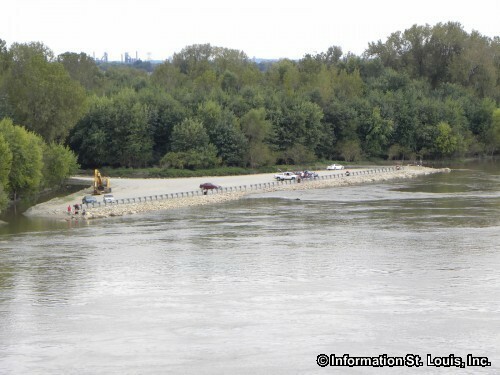 The Old Chain of Rocks Bridge and Park are accessible from Madison. 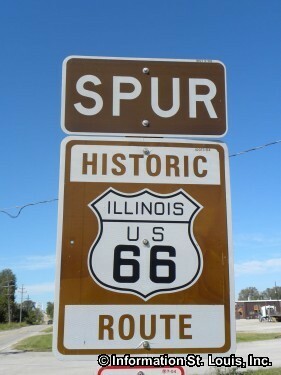 The Bridge was once part of Historic Route 66 and listed on the National Register of Historic Places. 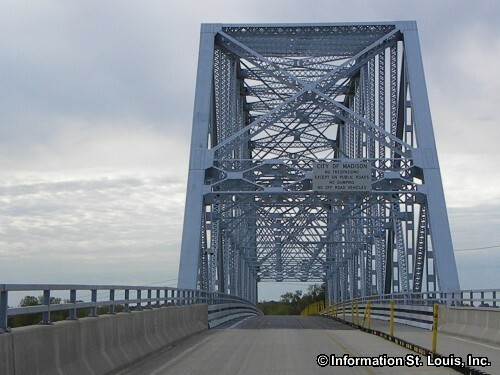 Now a bicycle and pedestrian bridge, it is just over a mile long and connects the St Louis Riverfront Trail in Missouri and the MCT Confluence Trail in Illinois. 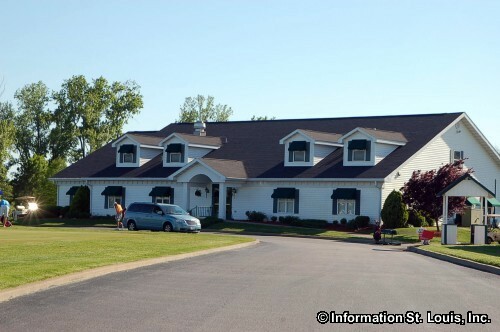 Golfers will enjoy the Gateway National Golf Links, a public 18-hole golf course located in Madison. A portion of Horseshoe Lake also lies within the City of Madison.